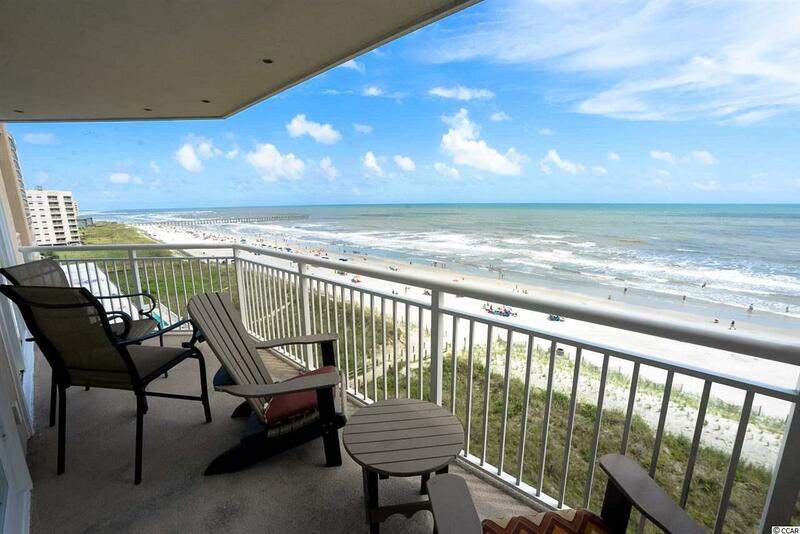 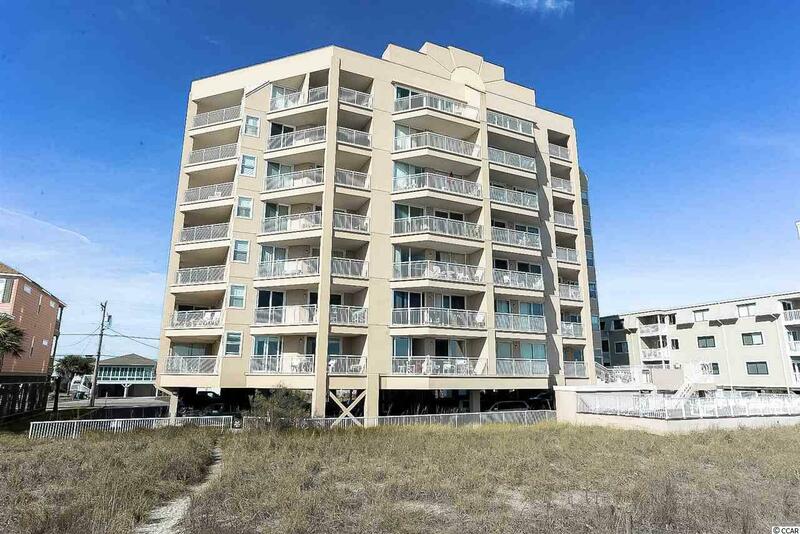 Direct oceanfront three bedroom, two bathroom condo in the desirable Hyperion Tower building in the Cherry Grove section of North Myrtle Beach. 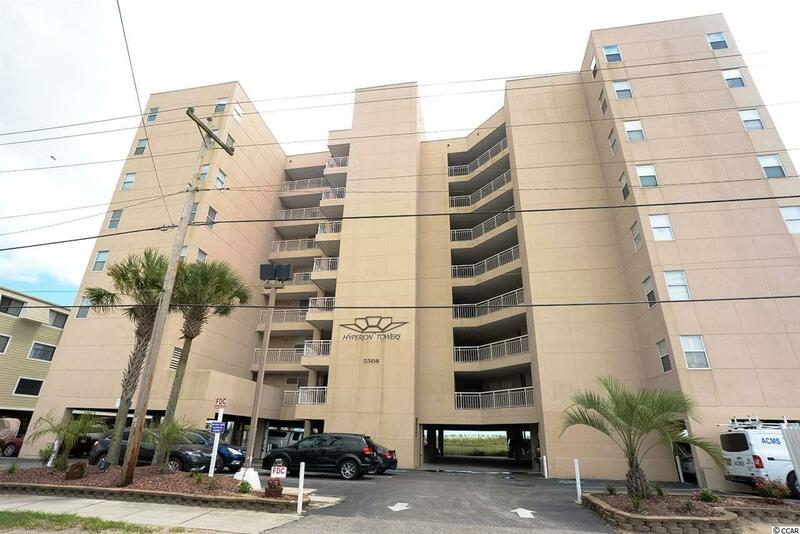 This prime location unit near the ocean inlet offers lots of space, nice furnishings and d'cor, nice colors, tile flooring, stainless steel and black kitchen appliances, brand new nice sliding glass doors (2), a direct oceanfront master bedroom and large oceanfront balcony. 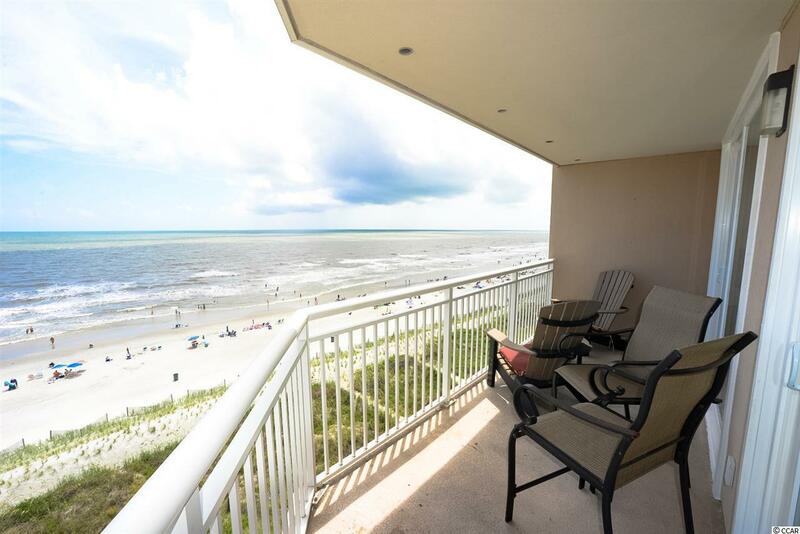 Hyperion Tower has an outdoor pool, sun bathing deck and easy access to the beach.